We aim at building a network of peers for new social structures that support free and open access to knowledge. Our ultimate purpose is to realise an alternative model for knowledge and information production and sharing in cross-sectoral issues such as science, education, research, and culture. 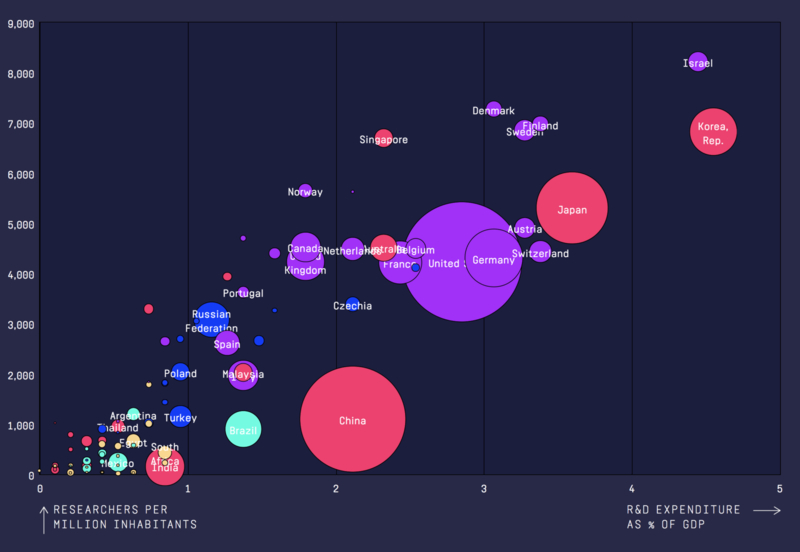 According to the R&D data of UNESCO Institute for Statistics (http://uis.unesco.org/en/news/rd-data-release), South Korea is the second among 161 countries regarding R&D expenditure as a portion of GDP. However, public return on public R&D spending is not proportional. Main reason is that publicly funded R&D result can be patented and transferred to private entities. This may lead to hindering public access to innovation. We try to maximize the public return on public R&D and ensure everyone's right to enjoy the benefits of scientific progress and its applications. Intellectual property rights of access-restricting nature create an inherent and systematic tension with knowledge commons. We call for a fundamental reform of IPR regime. We also try to propose alternative models for rewarding creators and producing knowledge in which creators cooperate with each other and share their creations.